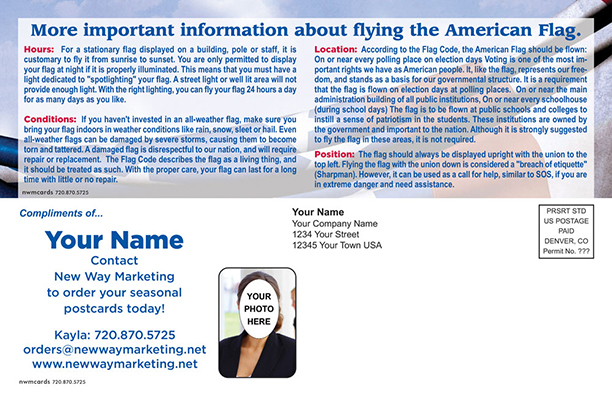 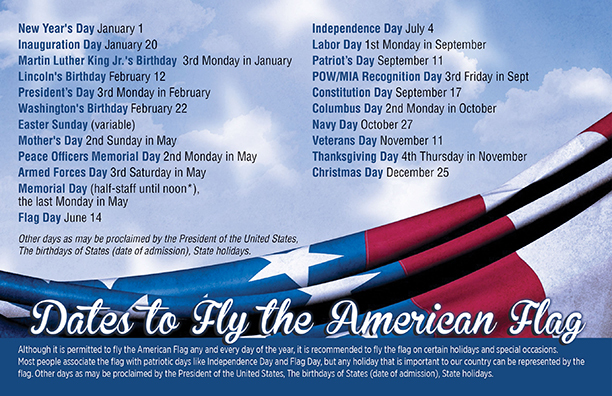 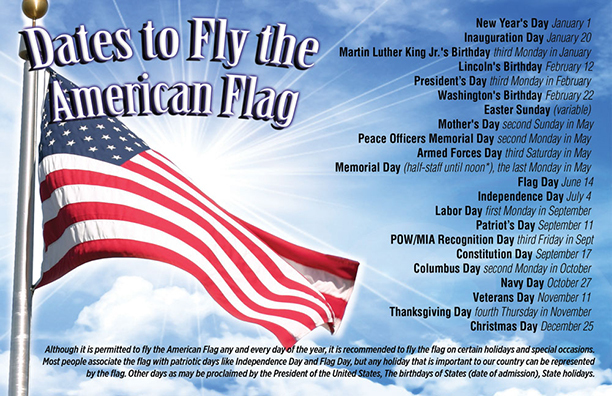 Flag Day Celebrated June 14, 1777 - Today is Flag Day! 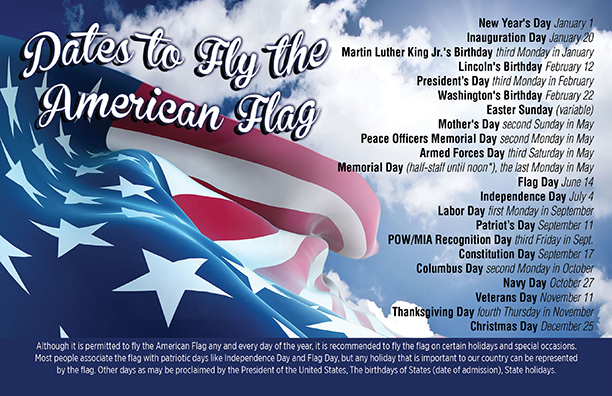 On May 30, 1916, President Woodrow Wilson issued a presidential proclamation establishing a national Flag Day on June 14. 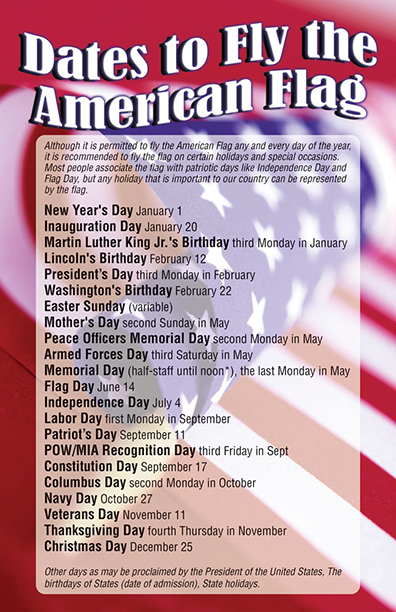 Many Americans celebrate Flag Day by displaying the Red, White and Blue in front of homes and businesses.